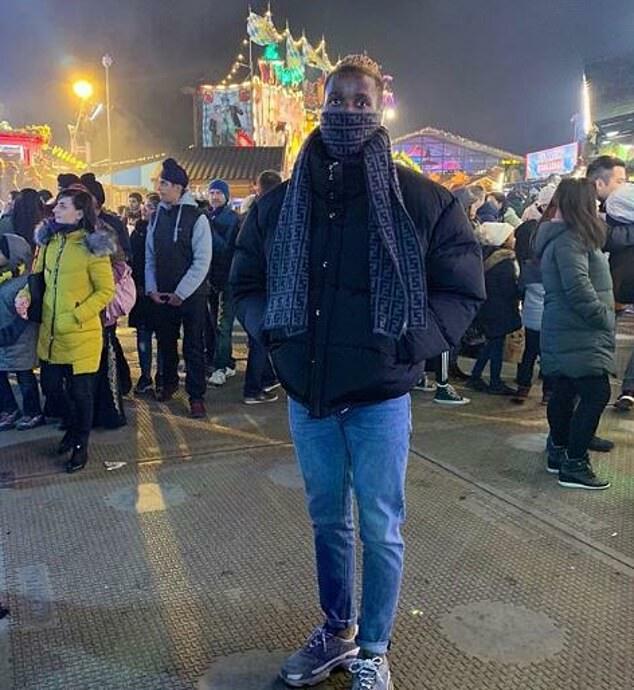 Wilfried Zaha bumped into the ‘big man’ Patrick Vieira on an evening out at Winter Wonderland. The Crystal Palace star shared a video of his trip to the festive London destination when he crossed paths with the Nice boss. 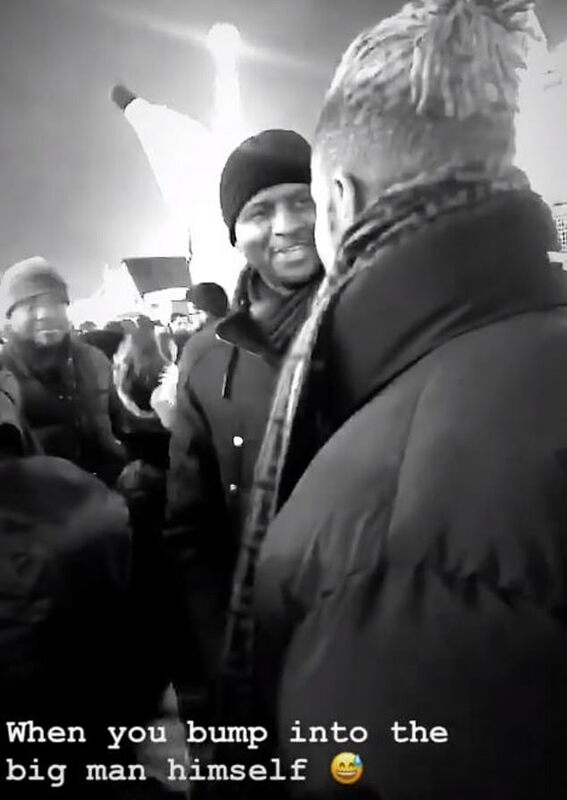 Zaha put a short clip of the encounter on his Instagram story for his 532,000 followers to watch. 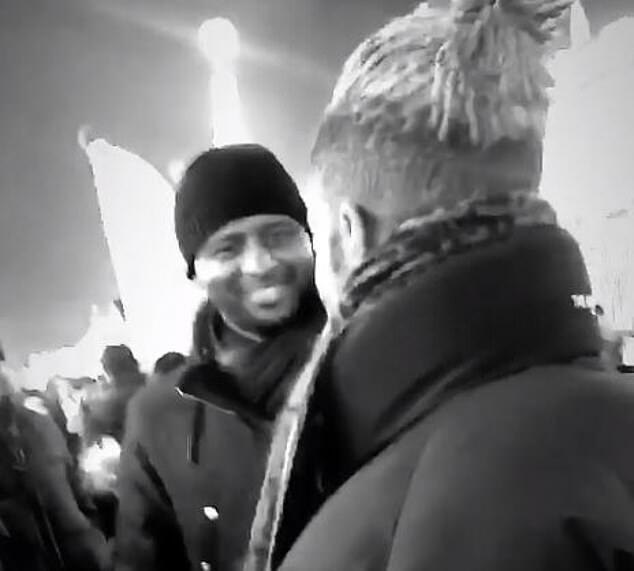 Clearly Zaha enjoyed a quick conversation with the former Arsenal and France midfielder. Both men were wrapped up warm as they took in the sights and sounds of the massive set-up in Hyde Park. Winter Wonderland has seen thousands pass through this December and boasts an ice kingdom, Bavarian Village and Christmas Circus among other attractions. Perhaps Vieira offered Zaha a word or two of advice during the busy festive period of fixtures with the Eagles. The 26-year-old has been a standout player for his side this season and is attracting plenty of interest ahead of the January transfer window. He has been offered £11million a year to join Chinese Super League side Dalian Yifang, though Palace are unlikely to sanction his sale for the £44m offer touted given his importance to the team.